Tonight I attended the AGM of the Friends of Magdalen Green. 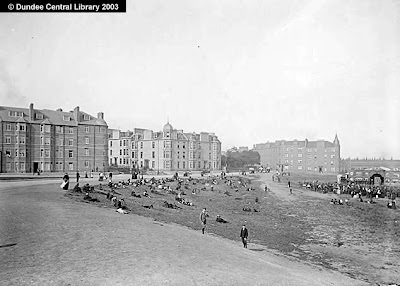 The meeting heard from Iain Flett of Dundee City Archives, he spoke about the history of the Magdalen Green. He highlighted the excellent photographic collection in the Central Library, where the picture here came from. 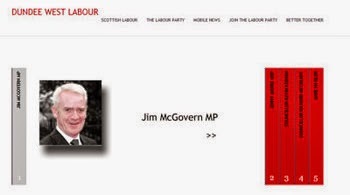 Iain also suggested that people visit the archives and investigate its treasures. He also drew attention to the Friends of Dundee City Archive. Magdalen Green is an excellent resource for everyone, we must all work together to ensure that it remains that way. This afternoon there was a meeting of the Council's Scrutiny Committee. Generally these reports were very positive. 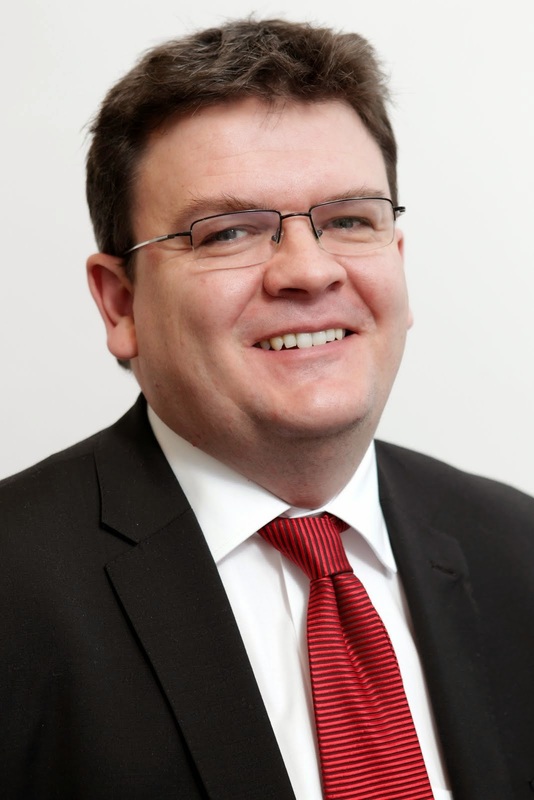 I raised some concerns about the two-site campus at St Mary's Primary School in Lochee. I was disappointed that there was no support for my proposal that we should implement the recommendation of a parent of a child at St Mary's that 'all staff should be given a pay rise.' I also raised a number of concerns that we were receiving reports on the council's role in both adoption and fostering. I am concerned that in terms of scrutiny we scrutinise the work of the council but we are told by some officers (but not by the external national Improvement Service) that we cannot scrutinise the work of the non-statutory organisations which use public funds to provide these services. 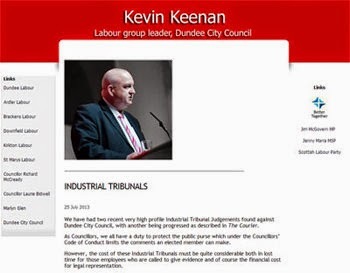 There was a lot of interesting information in this agenda but I am clear that we need to find a much more effective way to scrutinise the work of the council. Tonight along with other West End councillors, council officers, police and fire and rescue officers I attended a site visit in the Pentland area regarding parking problems. 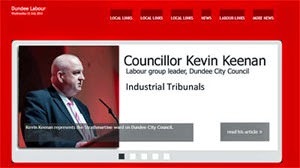 The issue has been raised by Tayside Fire and Rescue who find it hard to get fire engines along Pentland Crescent and by the council's Waste Management Department who sometimes find it hard to get refuse lorries into some of the streets in this area. The estate was built at a time when most people didn't have cars and there is a severe lack of car parking spaces in the area. There is not a lot which can be done about this problem but officers from the City Development department will try to bring forward an effective cost efficient solution. The Friends of Magdalen Green are holding a public meeting and their AGM on Thursday 10th June. It will take place in Dundee West Church at 7pm. 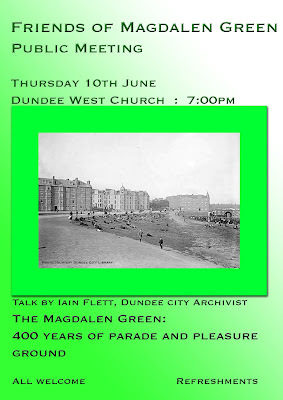 Iain Flett, the City Archivist, will speak on 'The Magdalen Green: 400 Years of Parade and Pleasure' . I am looking forward to the World Cup, which starts on Friday, even though Scotland aren't there - hopefully next time. I support the 1 Goal campaign. This campaign is calling for Education for all. Today, 72 million children in the world are denied the chance to go to school. These children could be our next generation’s leaders, sports stars, doctors and teachers. But they face a lifelong struggle against poverty. Please take a look at this campaign and support it and enjoy the World Cup. At the West End Community Council this evening I received a copy of the final programme for WestFest. The programme can be found here and hard copies will be available throughout the West End and the city. I think that this looks like a very exciting programme and hopefully this first year of the festival will be a great success. There is something for everyone in the programme and it is worth having a look at. I want to congratulate everyone concerned with developing the programme and urge the people of the West End and beyond to support this festival. This evening I attended the monthly meeting of the West End Community Council. I always think that the Community Council offers councillors an excellent opportunity to listen to the concerns of local people. Tonight's meeting had a very interesting presentation about the work of Tayside Recyclers from Doug McLaren. This is an excellent project based in the West End ward which does a great deal of good work. Clearly we all need to think about how we use (and reuse) resources, it certainly gave me food for thought. There was also a number of interesting issues raised by local people. 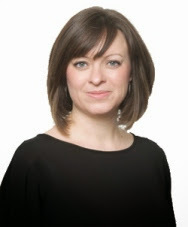 This morning I had a briefing meeting with Anna Day the Director of the Dundee Literary Festival. This is an excellent event which takes place later this month (23-27 June). For more details visit the Literary Dundee website. 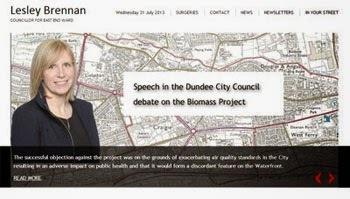 It also forms an important part of Dundee University's outreach into the city. Links between 'town and gown' are hugely important. In the West End the university has a major impact on people's lives, I am always pleased to see the university acting as a good neighbour. Universities should be for everyone and should provide services for the whole community as well as promoting excellence in teaching and research.